Book directly and get the best online rate! Take a leap back in time to a golden age and a very special place, a Boutique hotel in Venice, suspended between music and water, where travellers enjoy the most fascinating aspects of a truly unique city. 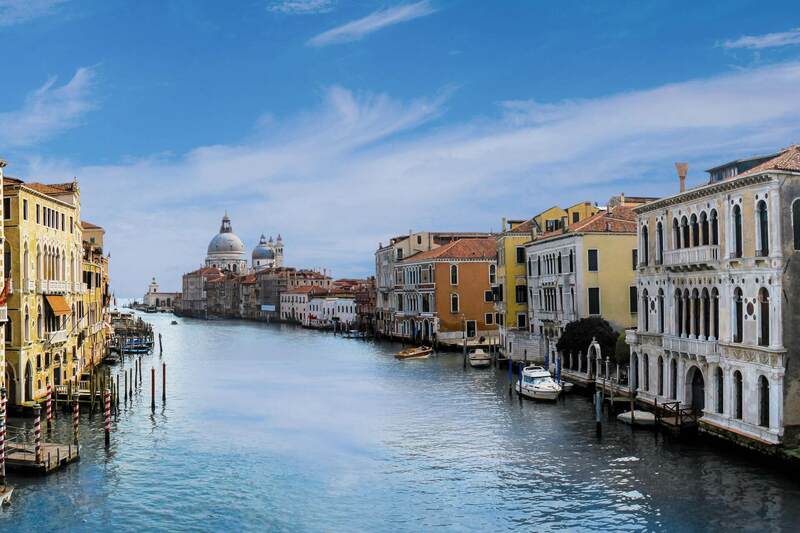 Palazzetto Pisani offers 5-star hotel services in two historic Palaces overlooking the Grand Canal and joined by the narrow Calle Genova: the 16th Century Palazzetto Pisani and 16th Century Palazzo Foscolo. 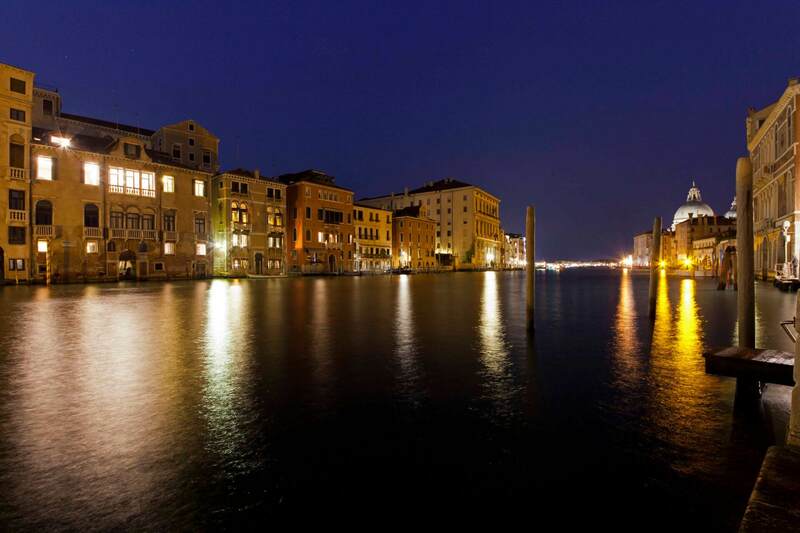 Palazzetto Pisani & Palazzo Foscolo can be reached from the Grand Canal through a private water entrance on Rio del Santissimo or by the narrow Calle Genova with access from Campo Santo Stefano. In Palazzetto Pisani you can find the Reception & the Conciergerie, at your disposal 24H. 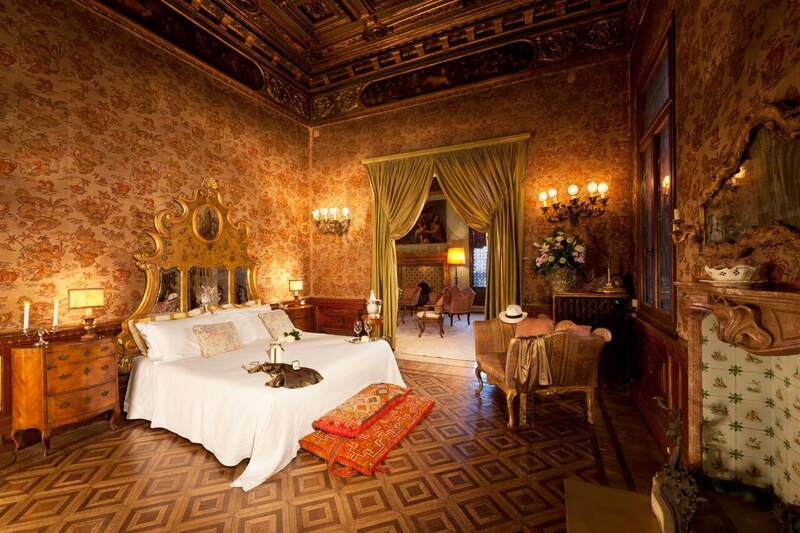 Palazzo Foscolo hosts our exclusive Suites overlooking the Grand Canal or internal court; all suites feature original Venetian decor, enhanced by touches of contemporary design. The Bar&Restaurant il Pisanino and Salone Pisani, which serves as a breakfast room and gala dinner, provides reserved spaces for our guests. The elegant and brightly lit Salone del Doge is situated on the Noble floor, with balconies overlooking the Grand Canal and offering a unique view; to the left the Basilica della Madonna della Salute and Punta della Dogana, to the right the Accademia Bridge, and in front the Guggenheim Museum and opulent Palazzo Barbarigo. 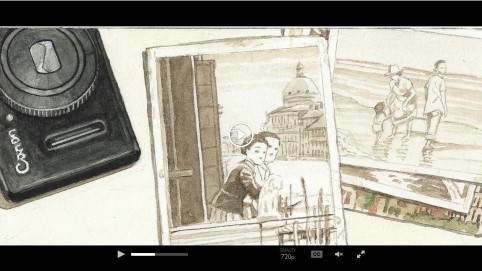 Several scenes of “Casanova” movie (2005) with Heath Ledger were shot inside Palazzetto Pisani. 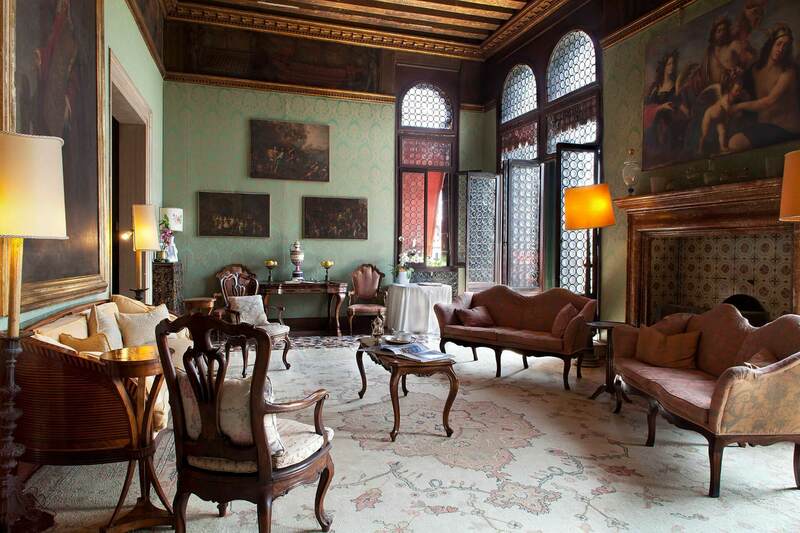 For a truly exclusive event, the Piano Nobile of the Palazzetto Pisani can be entirely at your disposal.